Tiffany Howig, one of the rising Tulsa musicians, has just released an impressive new cover of “Let Me Love You” by DJ Snake and Justin Bieber. With great anticipation Justin Bieber released a new single “Let Me Love You” with popular DJ Snake to entertain audiences across the world. 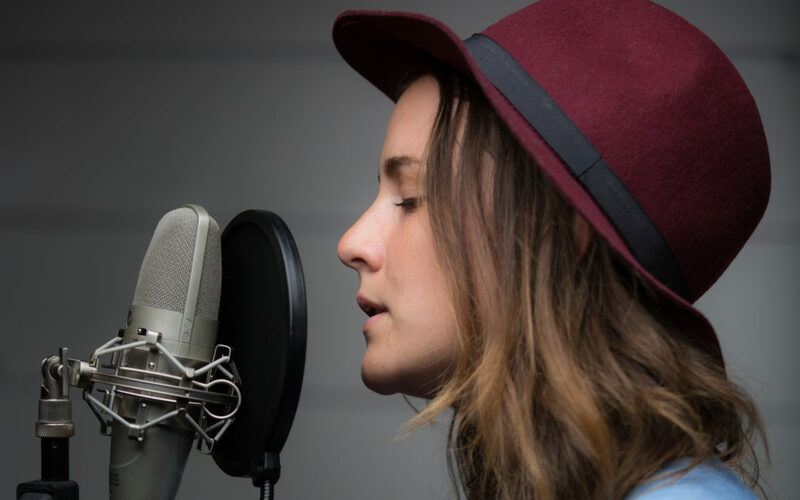 Local singer and songwriter Tiffany Howig saw it as a great opportunity to quickly cover the song which has proven to be wildly successful in popularity. For many Tulsa musicians, they are recognized for their original music and regularity performing at one of the many venues locally in Tulsa. One of the best ways to book performances at venues is to play popular covers that audiences know. Learning these covers has been one of Howig’s fortes as she begins to record her own music simultaneously. Producing original music has become a priority for Howig’s she has explored many musical styles and genres. Currently she is spending time in Spain to work on original music to be produced this summer at Madness Media. If you or other Tulsa musicians are looking for a team of producers to record a cover or original music, start by giving Madness Media a call at 918-519-1109. For any Tulsa music production or Tulsa video production projects you are working on, let’s create it together!